The Alzheimer’s Association’s Walk to End Alzheimer’s is a united movement to reclaim the future for millions. West Babylon, NY - August 21st, 2013 - The Alzheimer’s Association’s Walk to End Alzheimer’s is a united movement to reclaim the future for millions. Walk to End Alzheimer’s will take place on Saturday, September 21, 2013 at Belmont Lake State Park in North Babylon, NY. 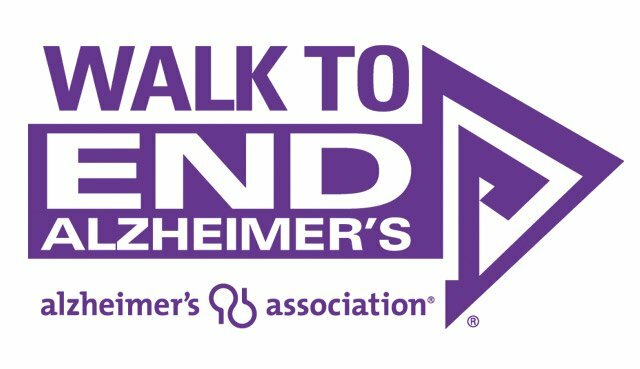 Hundreds of people across Long Island are expected at this year’s event to raise awareness and funds to fight Alzheimer’s disease. Alzheimer's Association Walk to End Alzheimer's participants will participate in a 2 mile walk and will learn more about Alzheimer's disease, advocacy opportunities, clinical trial enrollment, and support programs and services of the Alzheimer’s Association. Each walker will also join in a meaningful tribute ceremony to honor those affected by Alzheimer's disease. The end of Alzheimer’s disease starts here. Click here to start or join a team, or contact Karen Blank at 631-574-4417 or kblank@alz.org. The Alzheimer’s Association Walk to End Alzheimer’s is the nation’s largest event to raise awareness and funds for Alzheimer’s care, support and research. Since 1989, the Alzheimer’s Association mobilized millions of Americans in the Alzheimer’s Association Memory Walk®; now the Alzheimer’s Association is continuing to lead the way with Walk to End Alzheimer’s. Together, we can end Alzheimer’s – the nation’s sixth-leading cause of death. Subject: LongIsland.com - Your Name sent you Article details of "Alzheimer’s Association Hosts Walk To End Alzheimer’s 2013 in North Babylon"